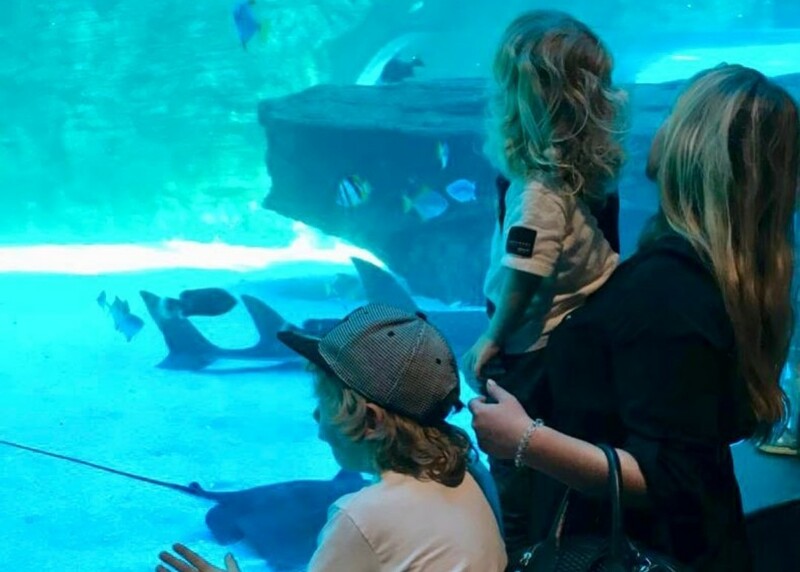 Be sure to join us for daily animal feeds - your chance to see the sharks, penguins and rays at their quirkiest and have all your questions answered. Our talking scuba diver hand feeds the sea turtles, rays and guitarfish at noon, and the smaller fish enjoy a feeding frenzy every afternoon. We are there to take your questions and teach you about the I&J Ocean Exhibit's inhabitants. The African penguin colony gets joined by our penguin keepers every day for their meals of fish and shrimp. Join the quirky penguins, and learn about their habits, lifestyles and the risks they face in the wild. Every Sunday afternoon our team of scuba divers enters the Predator Exhibit to feed the ragged-tooth sharks. Viewers at the main window will be able to ask questions and learn about the lifestyles of sharks. 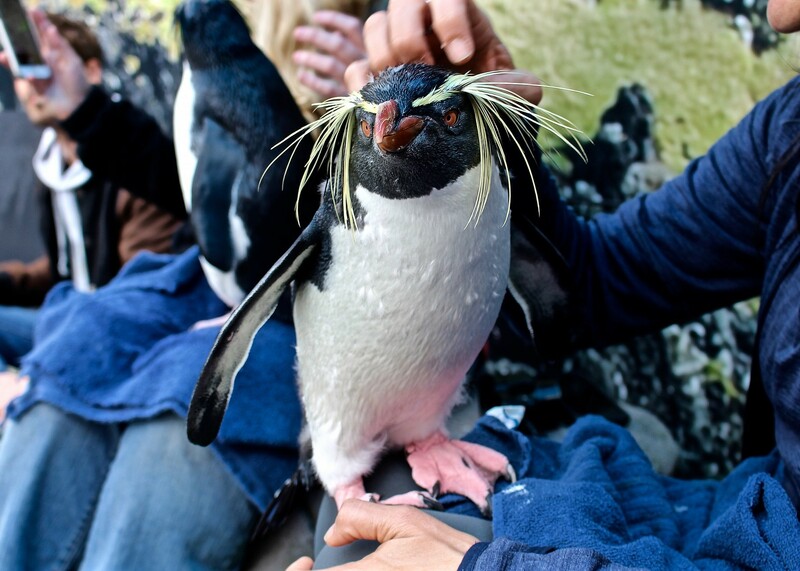 An Ocean Experience or Penguin Experience is the perfect way to engage with wildlife on another level. Have a friendly rockhopper waddle up onto your lap or put on a mask and snorkel to enter the world of a rescued sea turtle. An annual Aquarium membership card is your family's 365-days-a-year key to our blue world! Plus, you get access to exclusive events, behind the scenes tours, discounted diving, and animal experiences and a whole load more.